The American handed a total card of -19 to win the Chinese Haotong Li, in -17, and English Tom Lewis, in -16. Otaegui, -6 and top-24, better Spanish. 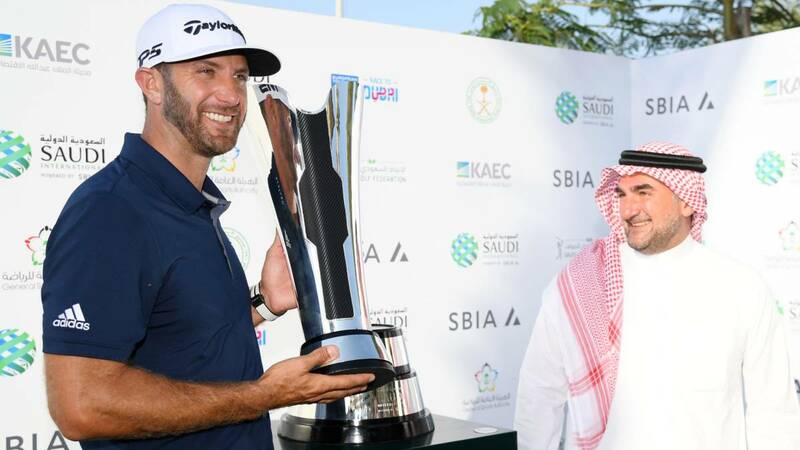 The American Dustin Johnson, number 3 of the world ranking, won the first edition of the Saudi golf tournament in what is already his sixth victory in the European Tour. Johnson finished by two strokes ahead of Chinese Haotong Li, who in the previous day had achieved 4 eagles, and that in the last round could only sign a low blow par. English Tom Lewis, with five strokes disadvantage over Johnson , was third, while also the American Bryson Dechambeau, fifth in the world, only put sixth in the tournament tied with four other players. As far as the Spaniards are concerned, Adrián Otaegui was the best, twenty-fourth, to 13 blows of the winner. Jorge Campillo finished in 42nd place, Gonzalo Fernández-Castaño in 44 and Pablo Larrazabal in 64.